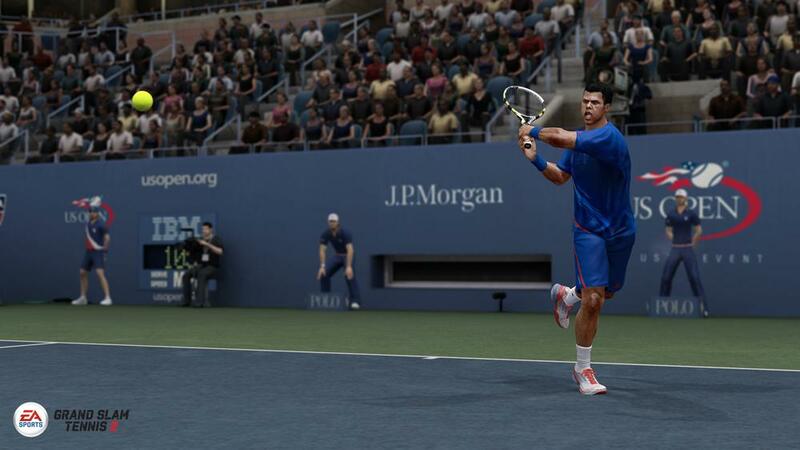 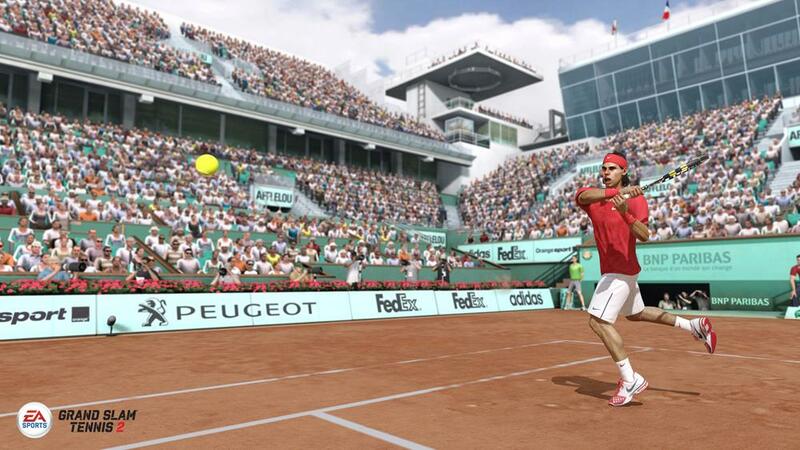 Challenge more than 20 of the greatest players in Tennis. 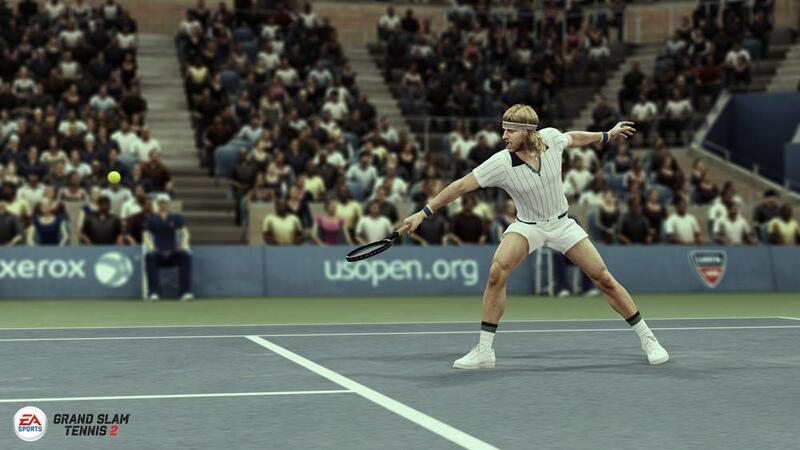 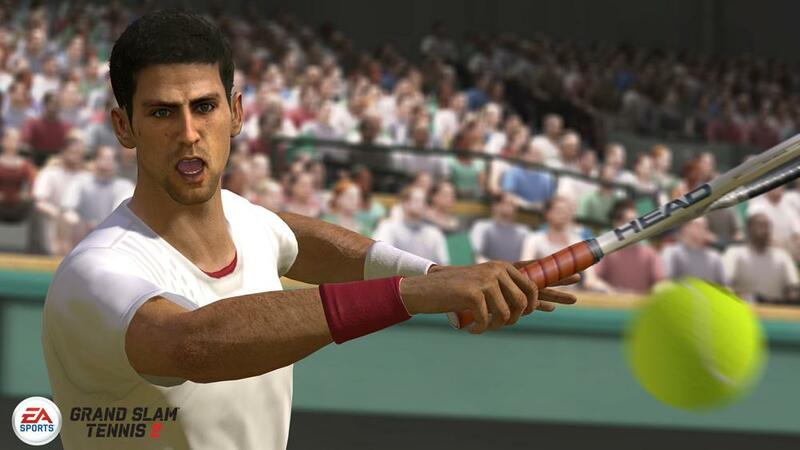 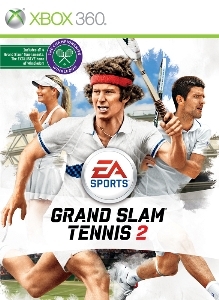 Take on Borg, McEnroe and other legends in ESPN® Grand Slam® Classics matches, or challenge current stars including Djokovic, Nadal, Federer, Murray, Sharapova, the Williams sisters and more. 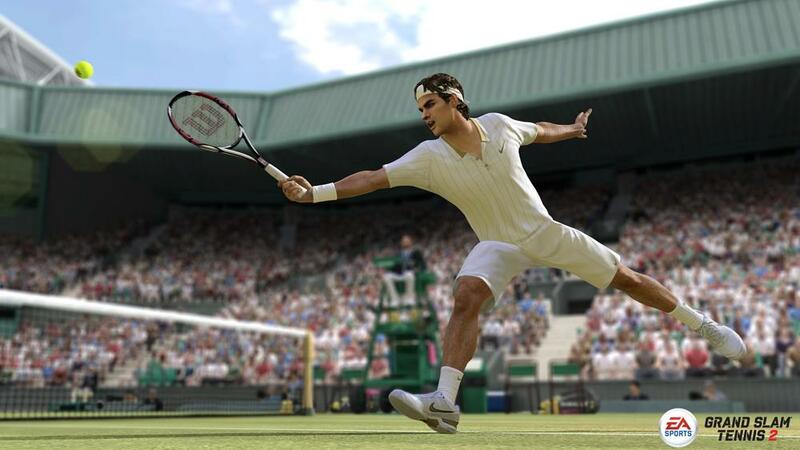 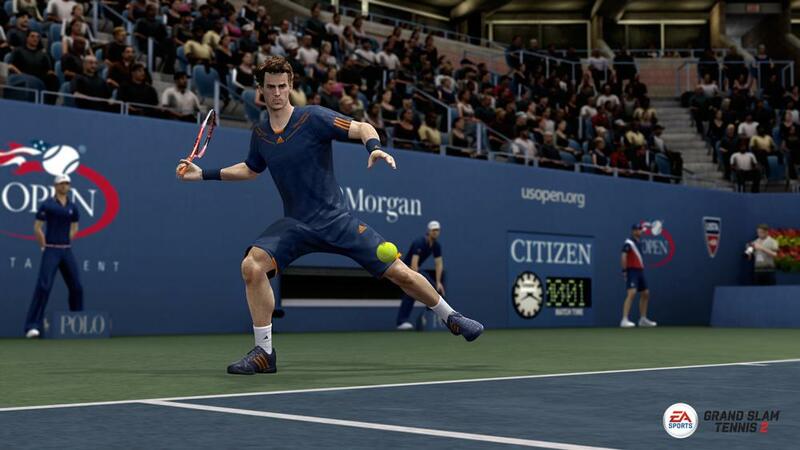 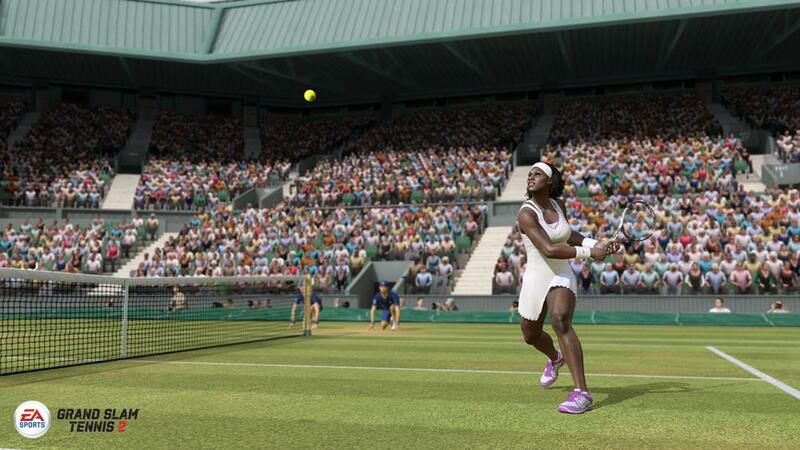 Do you have what it takes to win at Wimbledon and experience the intensity of all four Grand Slam® Tournaments? 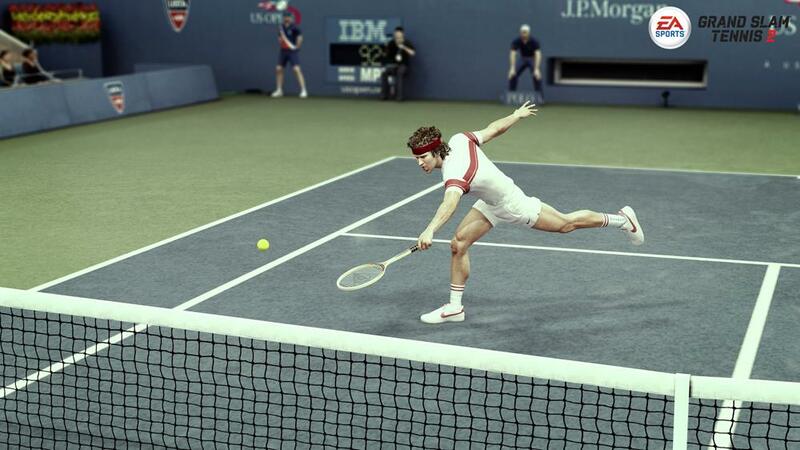 Available 2012!